Σημερά στις 12:45 πμ ώρα Ελλάδος το site της Apple ανάρτησε αυτή την φωτογραφία και την παρακάτω δήλωση, επιβεβαιώνοντάς έτσι αυτό που όλοι φοβόμασταν όταν ακούσαμε οτι ο Steve δεν θα εμφανιζόταν στο χτεσινό keynote. Οι σημαίες στο Cupertino HQ campus πνέουν μεσίστιες. 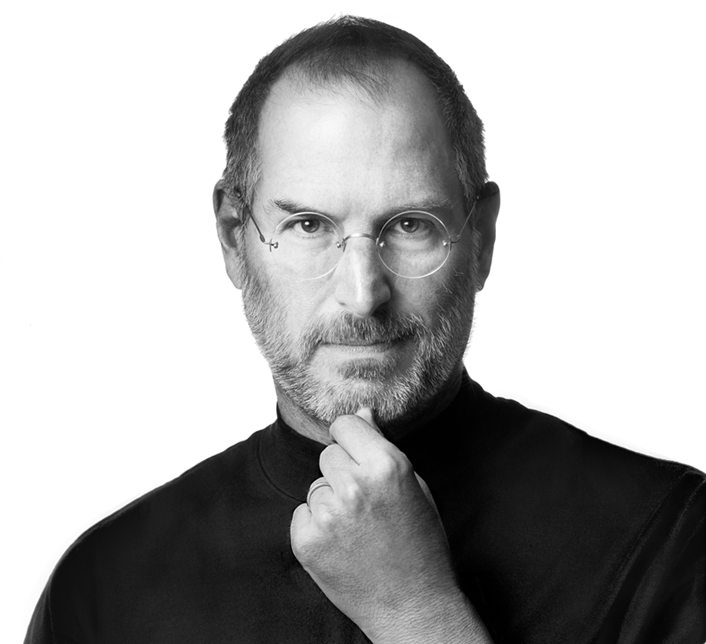 «Michelle and I are saddened to learn of the passing of Steve Jobs. 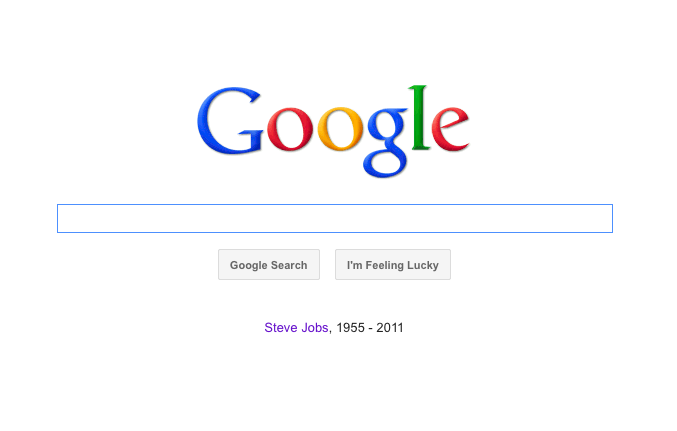 Steve was among the greatest of American innovators – brave enough to think differently, bold enough to believe he could change the world, and talented enough to do it. Posted in 80'S, Apple, Μουσική, News, Technology and tagged apple, Steve Jobs. Bookmark the permalink. 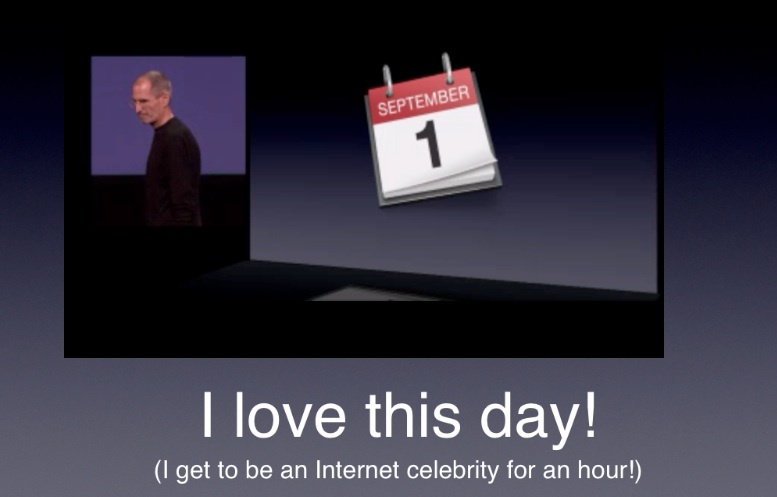 What was Steve Jobs actually thinking during his keynote! If you don’t have YouTube access check it out either in keynote or in powerpoint! Made with keynote on the iPad! Posted in Apple, Humor, Ταινίες, Movies, Music, News, Photo, Technology and tagged apple, apple tv, ios, iPad, iphone, iPod, ipod nano, ipod touch, Jobs, joke, keynote, Music, new ipod, shuffle, Steve, Steve Jobs. Bookmark the permalink.